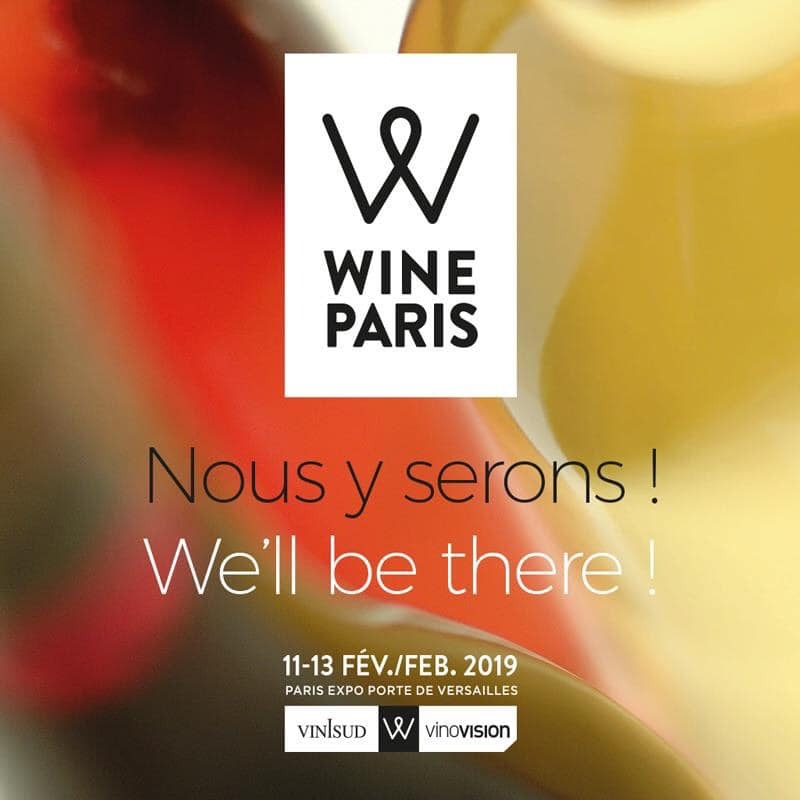 Find us on February 11th, 12th and 13th at Parc Des Expositions (Paris Expo) in Paris on the Wine Fair : Wine Paris. First international meeting of wine professionals in Paris, we will be present on the space of the Wines of Provence. 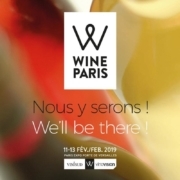 Wine Paris was born from the union of Vinisud and VinoVision Paris. This event marks a collective initiative to create the first major international meeting of the wine industry. Come to meet us to discover the news of our estate and taste our wines. The opportunity also to unveil the 2018 vintage!